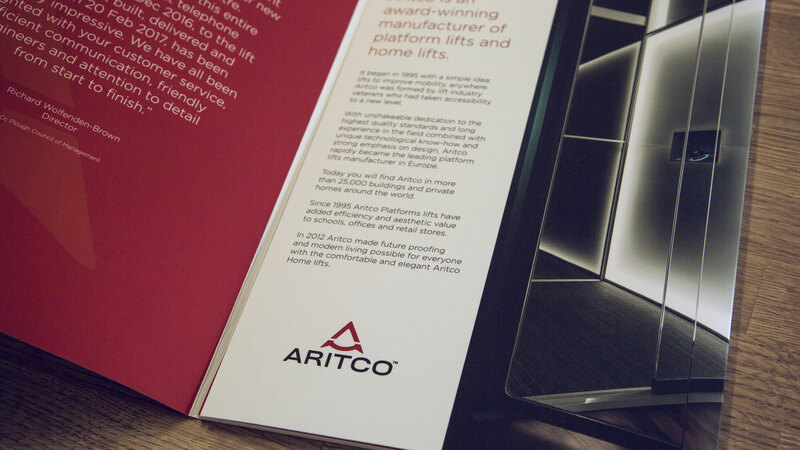 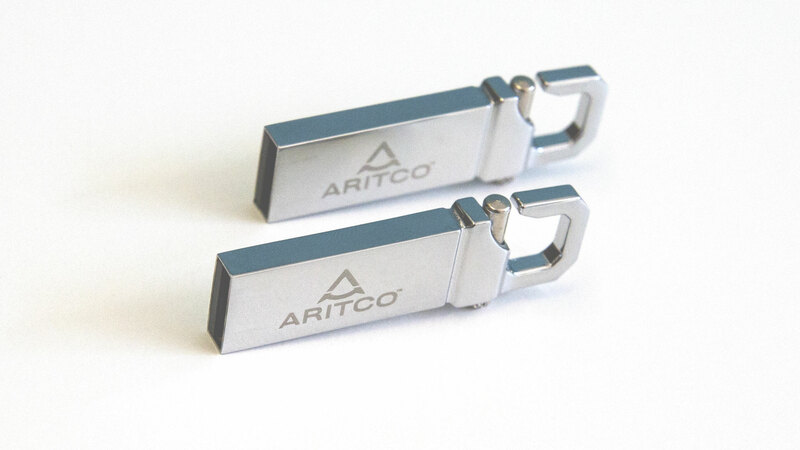 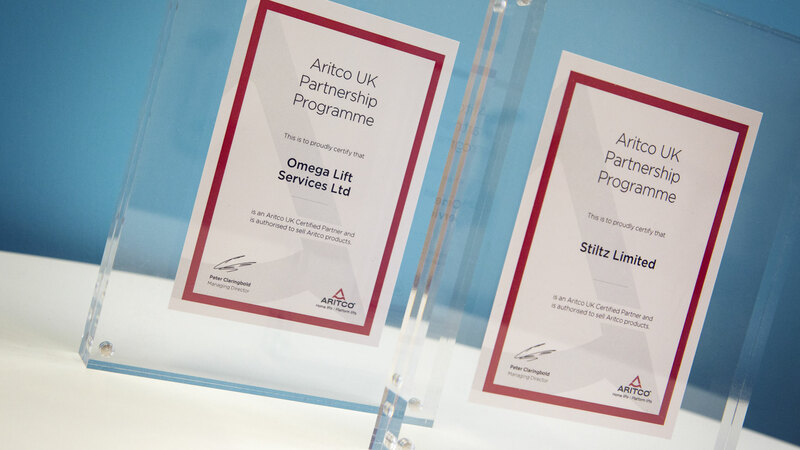 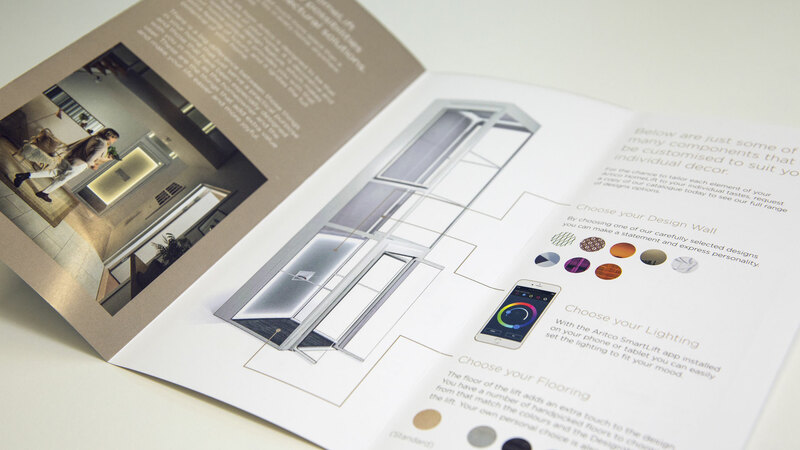 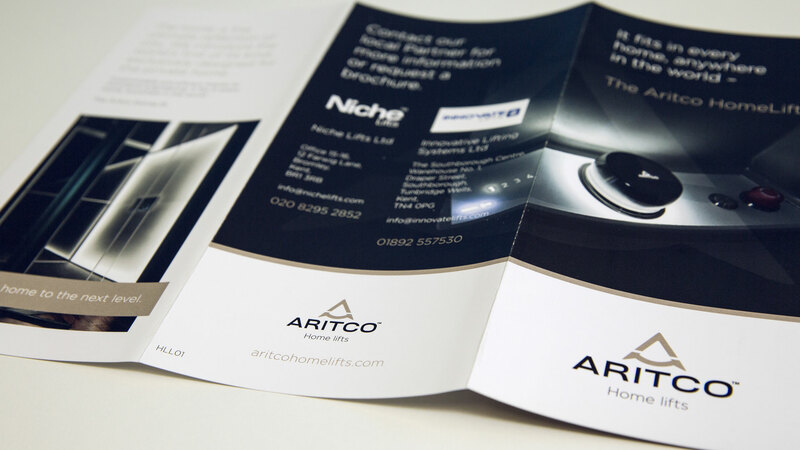 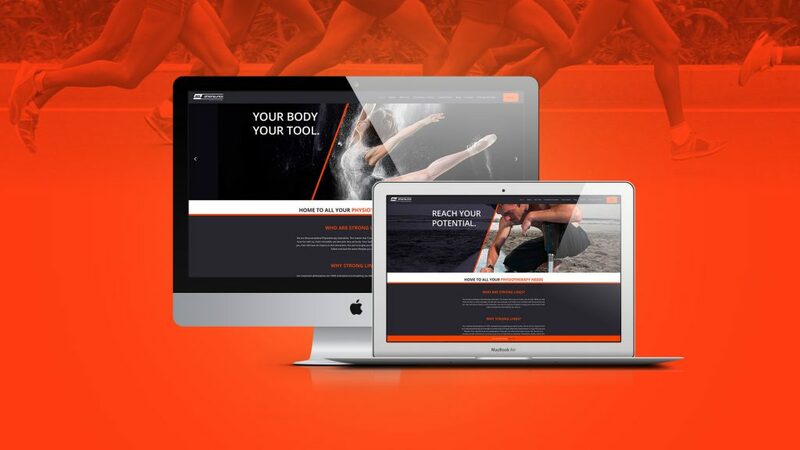 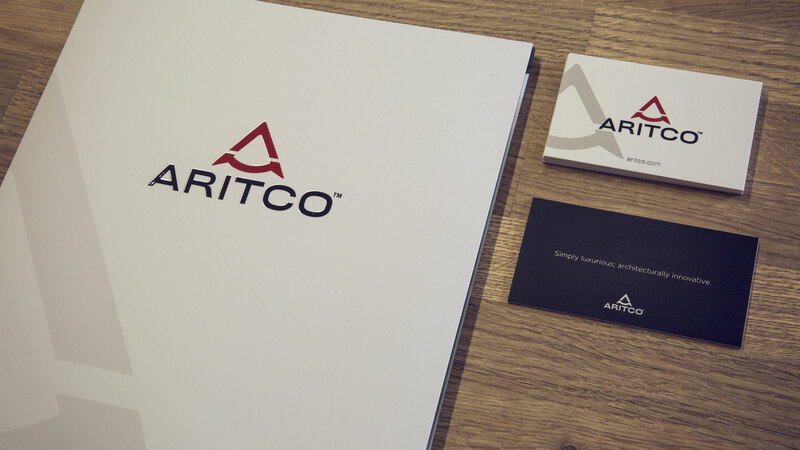 Like two peas in a pod, our flourishing partnership with Aritco, a global lift manufacturer, has seen Bluestep assisting with the UK channel of the business through brand identity, design, digital and promotional material. 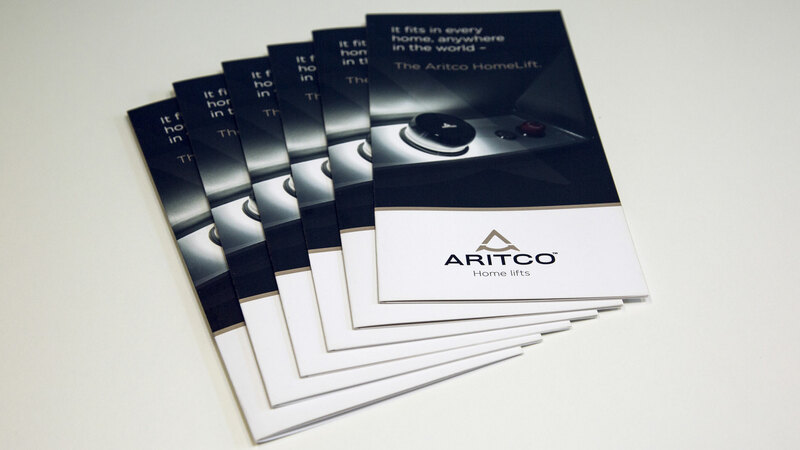 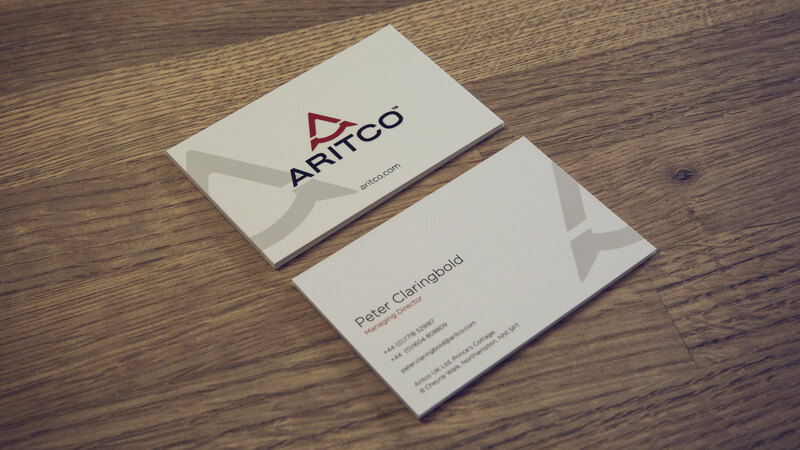 Our ongoing partnership will see us supporting Aritco with their office relocation in 2018 by producing their internal and external signage along with their print marketing campaigns to promote the opening of their innovative office, showroom and social hub. 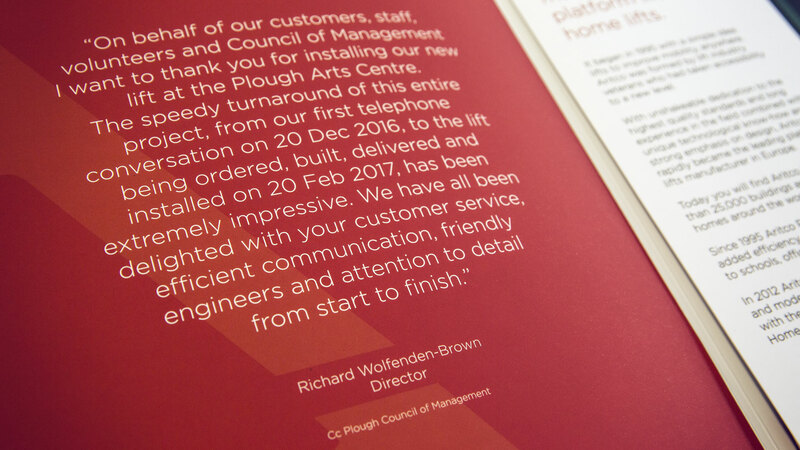 We can’t wait until the grand opening!